In July 2017, a UN chartered plane carrying half a million doses of cholera vaccine to Yemen was not given permission to land by the Houthi militias until almost a year later, an AP report revealed. Meanwhile, the outbreak continued to get worse, producing more than one million suspected cases. UN officials believed they had the go-ahead to bring in cholera vaccines. Half a million doses were loaded onto a plane in the African republic of Djibouti. 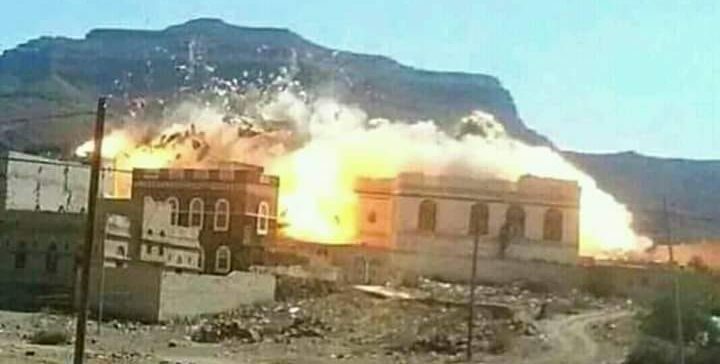 At the last minute, hard-liners in the Houthi-controlled Health Ministry told the UN they would not allow the plane to land. UN officials blamed the canceled flight on the difficulties in distributing vaccines during an armed conflict. 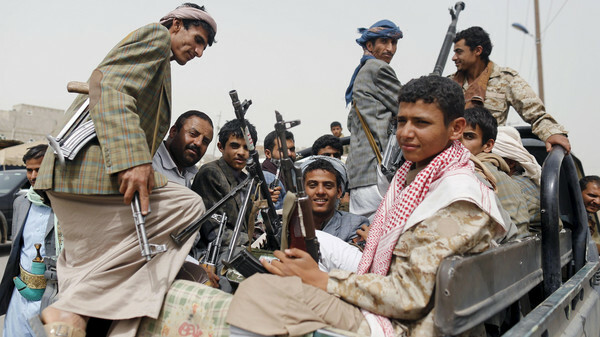 But officials with knowledge of the episode told the AP that the real reason was that the Houthi militias who control northern Yemen refused to allow the vaccines to be delivered, after spending months demanding that the UN send ambulances and other medical equipment for their military forces as a condition for accepting the shipment. UN officials sent the shipment to South Sudan in central Africa, where the disease had recently erupted. 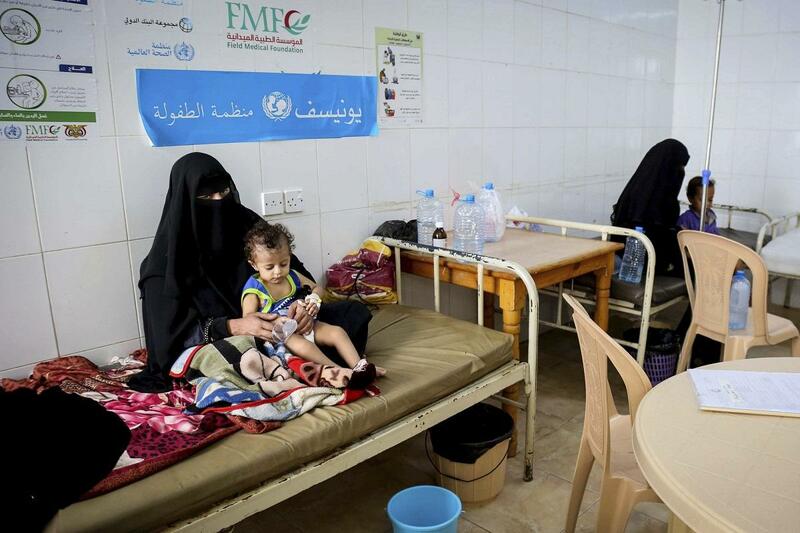 Relief workers and government officials said they have seen repeated indications that insiders in the Houthi-controlled north have skimmed off money and supplies for cholera vaccines and treatment and sold them on the black market. In some cases, treatment centers for people who had contracted cholera existed only on paper even though the UN had disbursed money to bankroll their operations, according to two aid officials familiar with the centers. When UN officials tried to rush in oral vaccines to halt the spread, some Houthi officials claimed vaccines were ineffective. A few messages circulated on social media asserting that vaccines could be harmful to children. 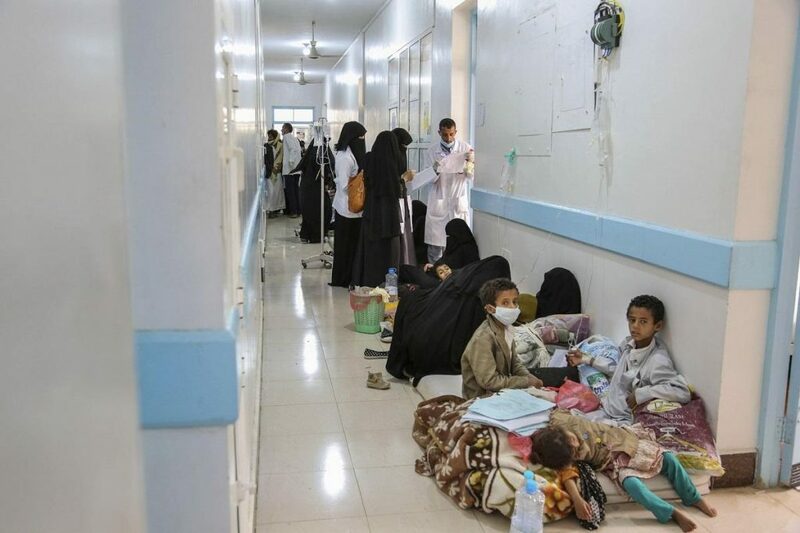 Four aid officials and a former Houthi health official said that some rebel leaders suggested that the vaccination plan was a plot by the US and Israel to use Yemenis as guinea pigs. 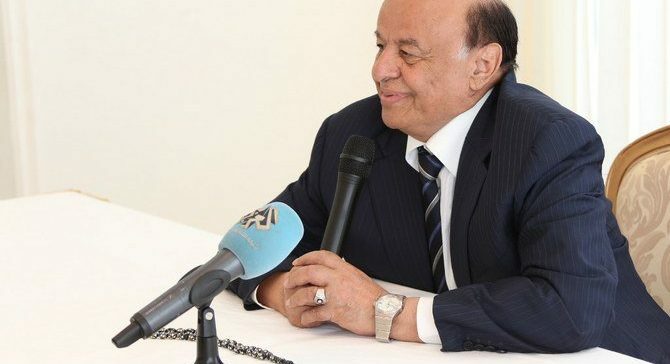 A former senior official in the Houthi Health Ministry said the concerns over the vaccines’ safety were a pretext. Militia leaders had a list of demands and tried to bargain with UN officials for money and equipment, he said. During weeks of negotiations over the vaccine program, the militiamen demanded that UN officials send X-ray machines and other items they could use to treat their wounded fighters on the front lines, according to three aid officials.